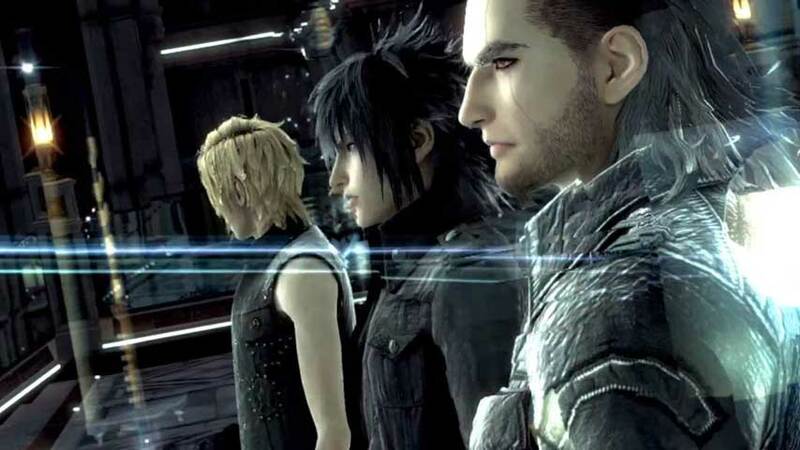 Final Fantasy 15 won’t be playable on the show floor at gamescom 2015, but as previously announced by Square Enix, it will be featured prominently via several stage presentations. According to a German press release posted by Gemtasu, there will be daily Q&A sessions pertaining to the game, along with a live Active Time Report featuring “brand new insight” into the game on Wednesday, August 5. Square will also host various “Let’s Play” stage shows featuring Twitch and YouTube personalities. The developer also promised a few select Final Fantasy 15 fans will have the opportunity to play Episode Duscae 2.0 at the Square Enix booth. So if you plan on attending the show, you may get a chance after all. The full stage presentation schedule is below, and those staying home can watch a livestream of the Active Time Report on Twitch. It kicks off at 6pm CET/5pm UK/12pm ET/9am PT. Al start times below are on German local time, Find out start times for your timezone here.